Our staff provides patients with the highest quality otolaryngology care in a humanitarian, caring, and comfortable environment. We work hard to create a supportive environment where patients are treated as active participants in their health care. At our office, no examination is routine. We are committed to personalized care for all our patients, with your visit tailored to your specific symptoms and needs. Our staff will provide all the time you need for testing, treatment, and any questions you may have both before and after you meet with Dr. Kohan. 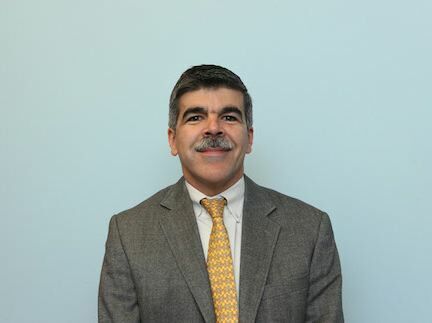 Dr. Philip Vazquez earned his Bachelor’s degree from Brooklyn College in 1990 and his Doctoral degree in Audiology from Salus University in 2006. Dr. Vazquez was previously employed at The Brooklyn Hospital Center in Brooklyn, NY for 20 years where he served as the Director of the Speech and Hearing Center. In addition he has worked with Dr. Kohan for last 8 years and currently works full time as the Chief Audiologist. He has been licensed by the state of New York as a clinical audiologist since 1990. He is licensed in the state of New York to dispense and fit hearing aids. 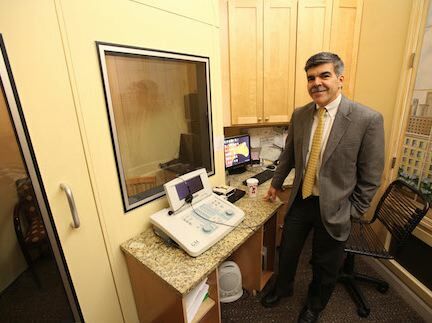 Dr. Vazquez keeps abreast of the latest developments in hearing aid technology as well as the latest research in vestibular and balance testing through being an active member of American Speech-Language-Hearing Association (AHSA). He has maintained his Certificate of Clinical Competence from ASHA since 1990. Dr. Vazquez, now fits the latest implantable hearing aid device, such as the BAHA Alpha -2 bone anchored device, the sophono as well as the BAHA new Attract System. After working for eighteen years in the Ear, Nose, and Throat Department at New York University Medical Center, Ms. Wohl became Dr. Kohan’s Office Manager. She has served in this position for sixteen years. Ms. Wohl is a member of the Association of Otolaryngology Administrators and has a Master’s Degree in Education. 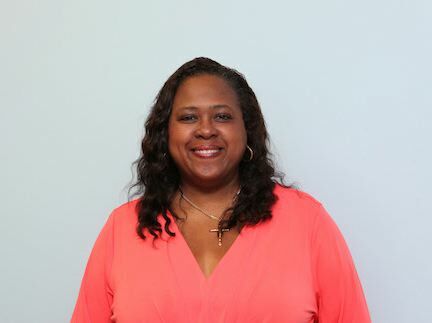 Samantha Singletary has worked in the medical field for twenty six years and is a certified medical assistant. 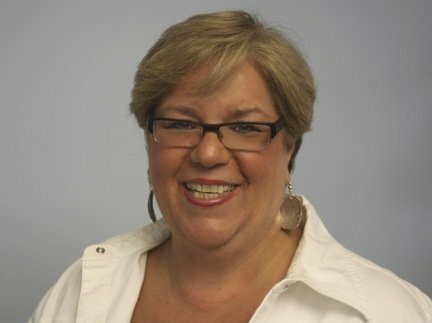 She previously worked as an Administrative Secretary at Beth Israel North for 10 years. Samantha enters all patient clinical information and oversees front desk operations. If you have any questions about treatment, billing, or insurance, please feel free to call Dr. Kohan’s office for an appointment (212) 472-1300.